Gaana is a paradise of Indian music with millions of free and paid songs. It also provides music from 21 languages like Hindu and Odia. For music fans, it is annoying that they can’t get free access to Gaana songs download. Thanks to the development of technology, many useful audio downloaders like Online Converter, Leawo Music Recorder and QuickTime Player can be adopted. Now I would like to introduce several effective ways to make Gaana.com song download. Online Converter enables you to convert audio, video, image, e-book and archive to different formats like AAC, AIFF, MP3, etc. in an easy and fast way. 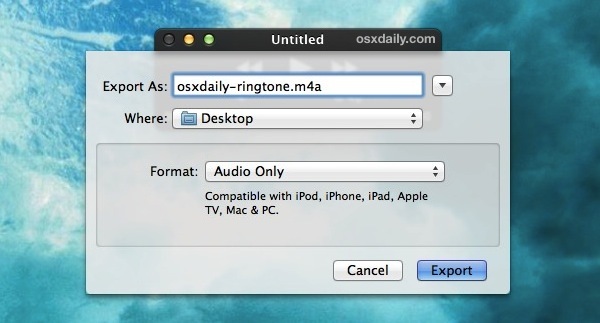 To convert audio, you can simply enter the song URL or upload song from local music. As for how to make Gaana.com song download, you can follow these steps. 1. 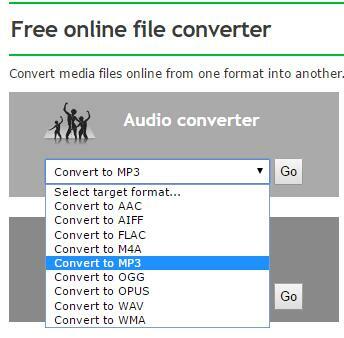 Enter the website: http://www.online-convert.com/ and you will see "Audio converter" in the first line. Click the drop-down box to choose output format. 2. Click "Go" and enter to the downloading page. Paste URL into the URL box. 3. 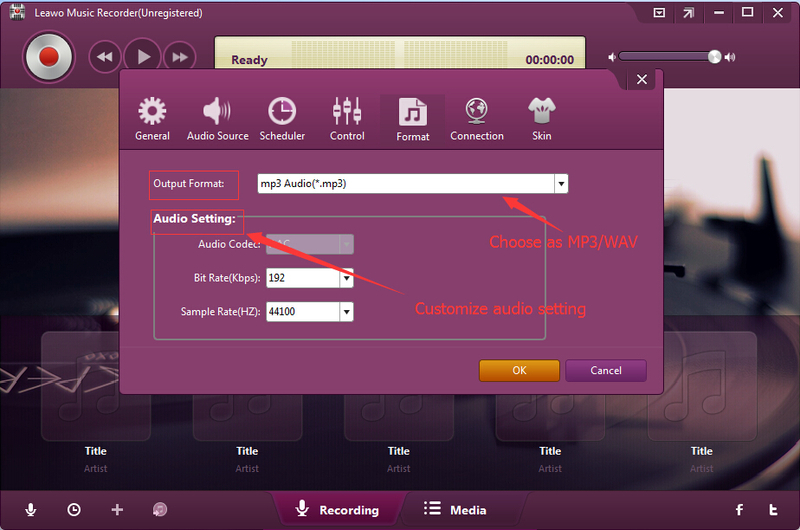 Go to Optional settings to change audio bit rate, sample rate and audio channels to adjust sound quality. You can also trim audio to the specific length. 4. Click "Convert file" to start to download Gaana song. A box will pop up and you can download Gaana songs to the target output directory. QuickTime Player is powerful software to play a wide range of files including photos, movies, images, etc. 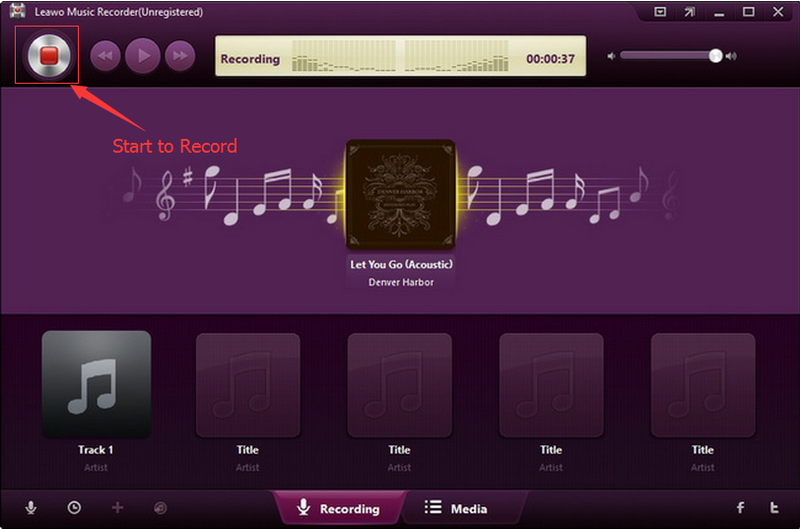 and allow users to record, cut and merge audio. 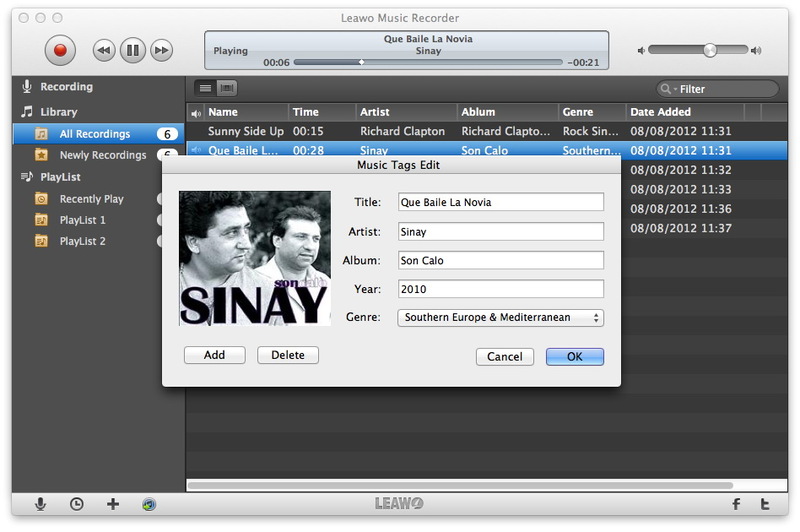 Generally speaking, QuickTime Player is installed on our computer on Mac at the very beginning, so you don’t need to download and install the software again. Besides, QuickTime Player enjoys intuitive and simple interface so that you can easily make any operation in an easy and fast way. Now let’s head to how to make Gaana.com download songs. 1. 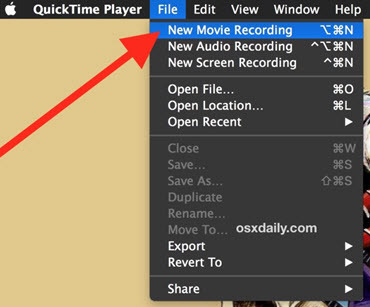 Launch QuickTime Player on Mac and click File > New Audio Recording at the top. 2. Click the inverted triangle box in the right to set audio source and sound quality. Since we need to download songs from Gaana, choose "Built-in Input: Line In" here. You can choose sound quality, too. 3. Now press the red button in the middle to start to make Gaana.com free download songs on Mac and then play Gaana song. Click the button again to stop recording. 4. 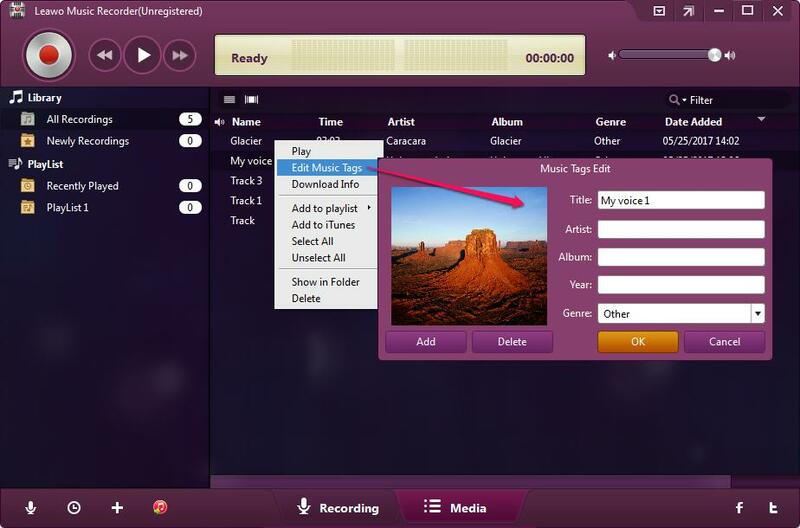 Go to File > Export to save the recording to the destination folder and choose MP3 as the output format. Leawo Music Recorder can make free download from various websites like Gaana, Spotify, YouTube, Dailymotion, etc. 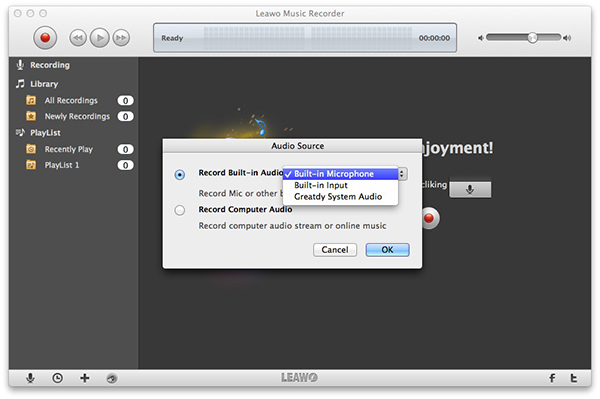 Moreover, you can trim audio and merge sounds via Leawo Music Recorder. The software is equipped with Auto-filter tool to remove ads in the downloaded songs and music editor to manually music tags like title, year, album, etc. As for how to get Gaana.com songs free downloads, Leawo Music Recorder supports to download songs in over 300 formats like OGG, FLAC, WMA, MP3, etc. Now let’s learn how to download songs from Gaana. Download and install Leawo Music Recorder. 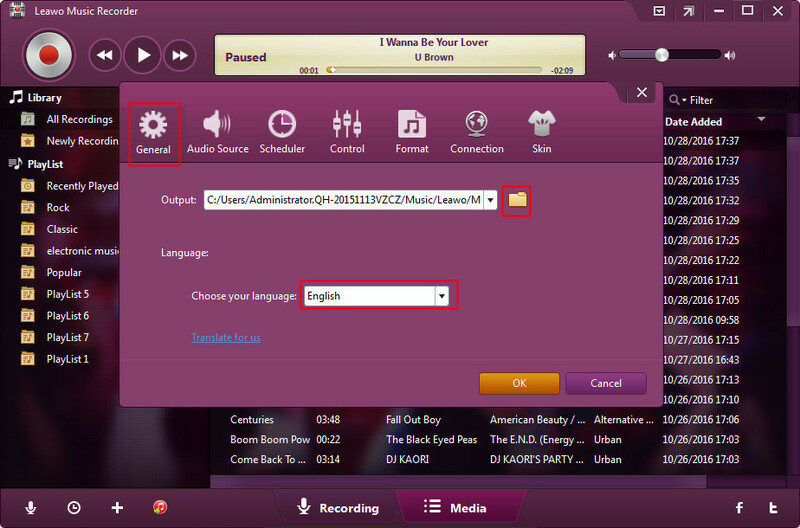 Now You can check steps below to learn how to record and download Gaana songs with Leawo Music Recorder on Mac and PC respectively. How can Gaana.com download with Leawo Music Recorder on Windows? Click microphone icon in the lower left to enter to the panel of audio source and choose "Record Computer Audio" to download Gaana songs. Go to Format > Output Format on the same panel to choose MP3 or WAV as the output format. 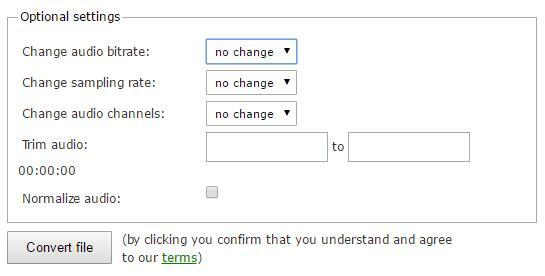 Besides, you can change the values of bit rate and sample rate. Go to "General" to set target output directory by clicking folder icon to browse computer folder. Activate the recording button and then play Gaana songs you need to download. Click it again to stop recording. 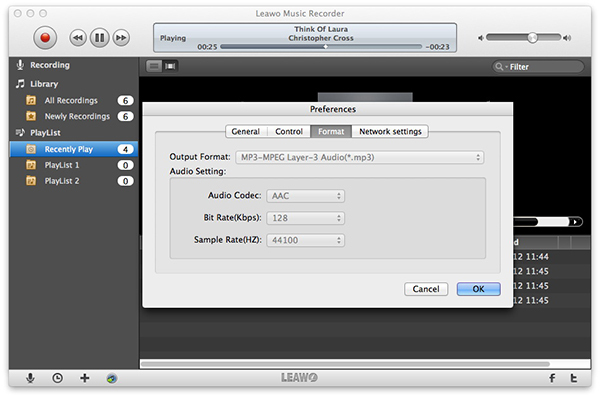 Leawo Music Recorder can download and add audio tags automatically. However, you can right click recorded Gaana music to choose "Edit Music Tags" to edit music tags like song title, artist, year and genre in the media panel. 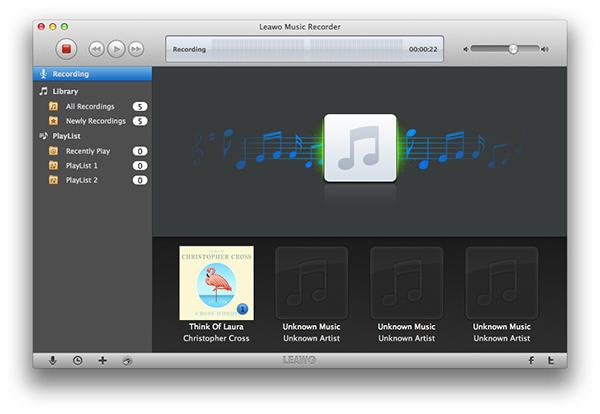 How can Gaana.com download with Leawo Music Recorder on Mac? 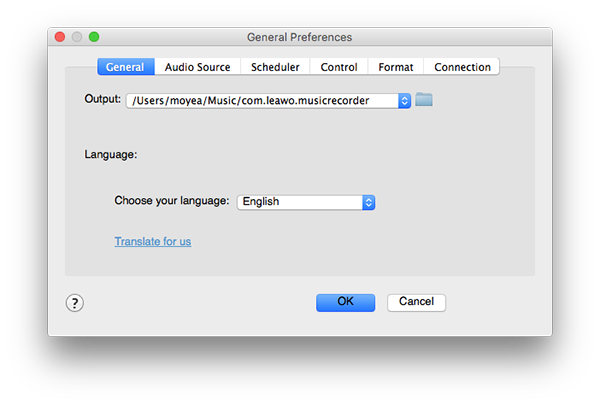 Head to Leawo Music Recorder > Preferences > Format to select the output formats: MP3, WAV and M4A. Next, change bit rate and sample rate to adjust the sound quality. Go to General Preferences > General to select the output directory. 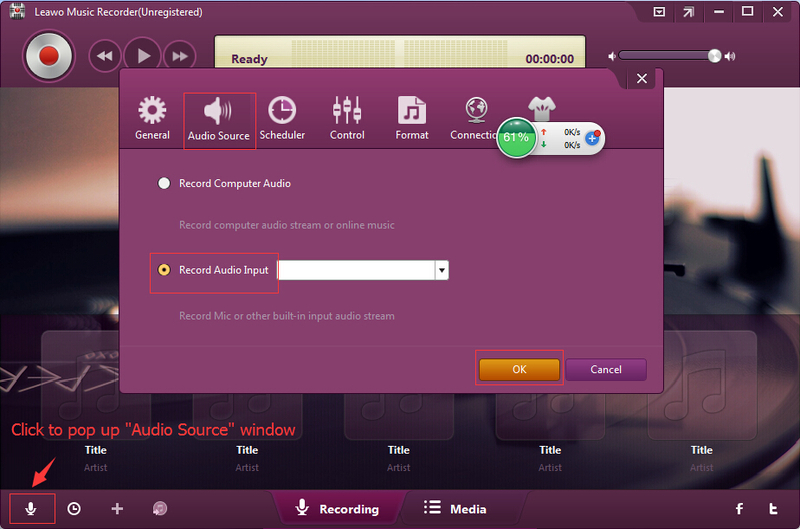 Back to the main interface and click little microphone icon to enter the panel of "Audio Source" to choose "Record Computer Audio". Back to the main interface and click the recording button to start recording. Remember to play Gaana music after pressing recording button. If you want to edit music tags, you can go to media panel to right click the recording and choose "Edit Music Tags" so as to edit music tags like title, song name, year and genre.